How very delicate and miraculous nature is … to not take for granted as i’ve watched seeds to harvest.. this cycle of life running its course in front of me … the taste of organic vegetables grown in my garden – kind of like tasting for the first time… a tomato …a cucumber the blossom of a zucchini – that hot peppers have white delicate flowers ……the bees, all of the creatures i never take a moment to notice … lauri has brought this awareness, gentle,powerful, magical beauty, of this perfect eco system, perfect nature, into my garden, into my life. Lauri has taught me how to grow and harvest my own food, and her teachings have been such a blessing. She showed me how to pay attention to the rhythms of sun and soil and the art of slowing things down. Lauri has taught me everything I know about growing my own food. I couldn’t be more grateful, because nothing tastes better (and I’ve never felt better) than when I’m eating something fresh from my own garden. Special event, vegan dinner and book talk at the wonderful Time and Space Limited. 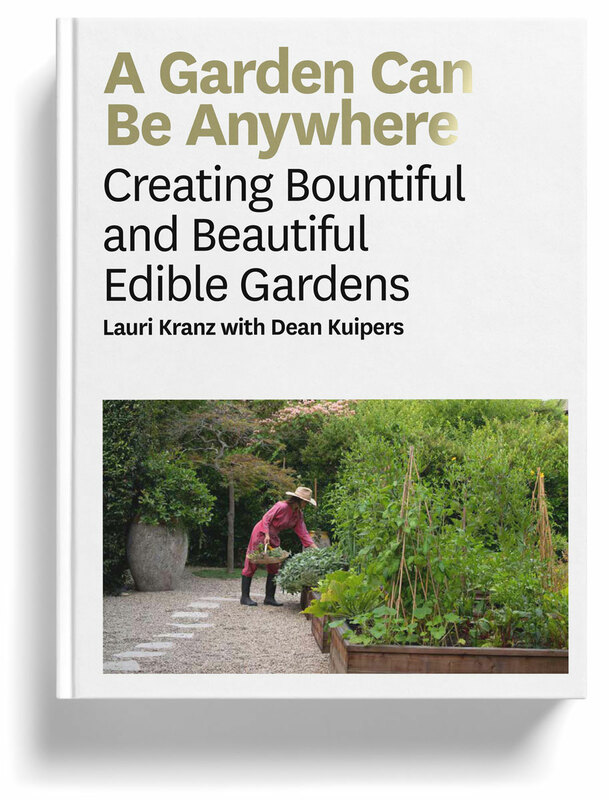 Lauri Kranz and Dean Kuipers will discuss their book, A Garden Can Be Anywhere and Dean Kuipers will also celebrate the release of his memoir, The Deer Camp with a talk and Q&A. garden cocktails inspired by the book from chef/owner Andrew Tarlow + book signing. 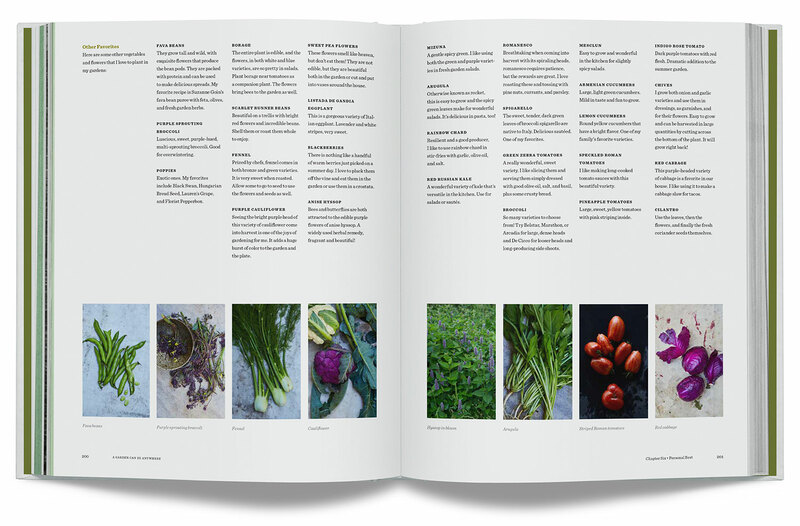 All garden questions answered! Book signing and pop up shop. Look for us outside the main entrance with our full offering of garden goods and more + book signing and gardening questions answered. A special event brunch at The Corson Building with Book Larder to celebrate the release of A Garden Can Be Anywhere. 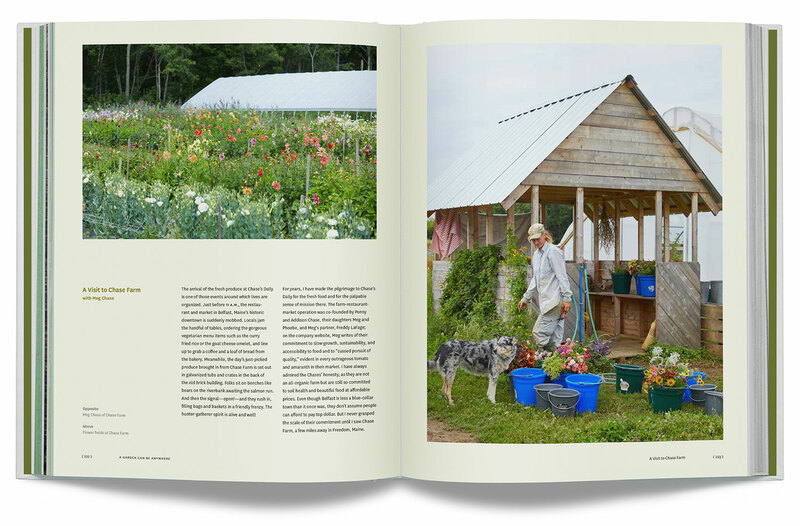 Book signing event, bring your gardening questions! Brooklyn, NY – Saturday, April 13th – Primary Essentials 3-5pm. Book signing, wine and light bites. Bring your gardening questions! Book signing and natural wine tasting. Bring your gardening questions! 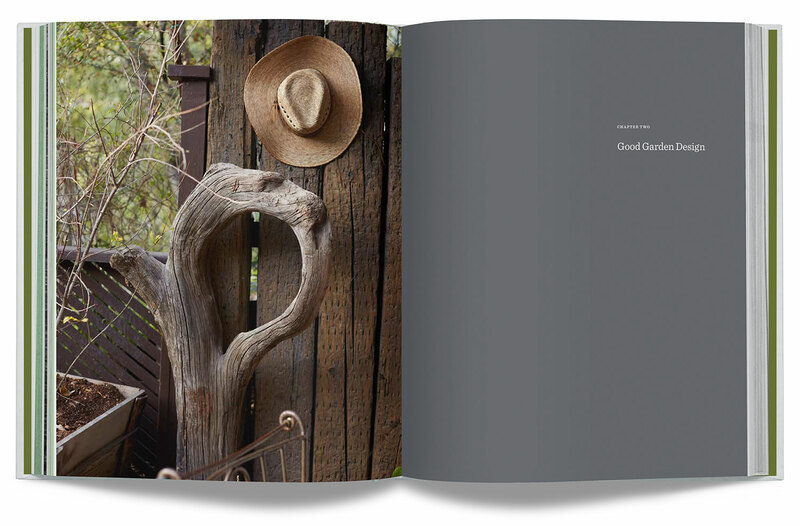 Saturday, March 30th – Jenni Kayne, Brentwood 1-3 Workshop and book signing. 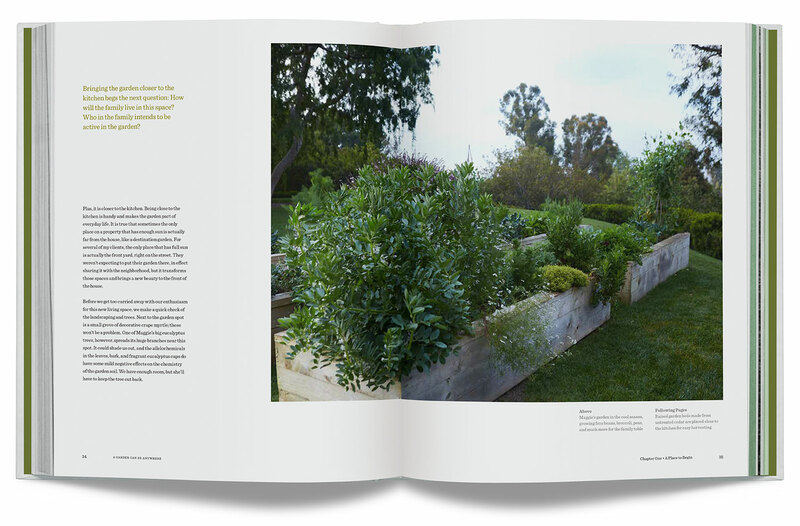 Join Edible Gardens LA’s Lauri Kranz at Jenni Kayne, Newport Beach for a “Gardening for Wellness” workshop. 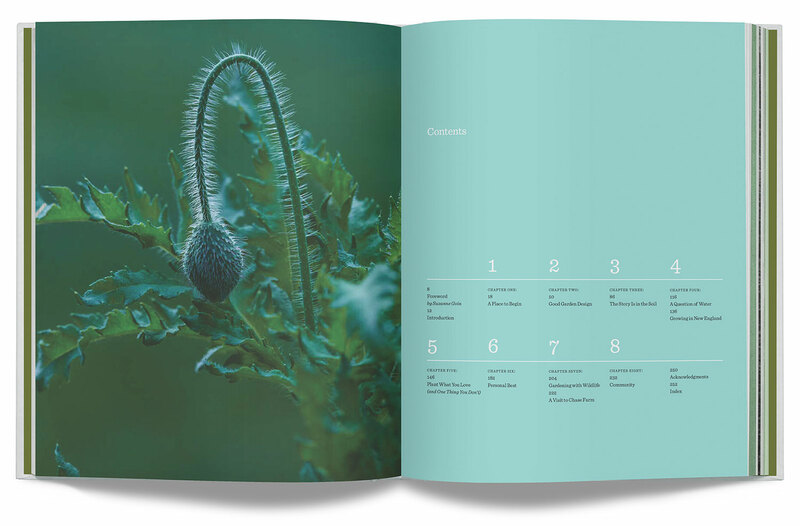 Learn how to grow herbs and plants for nutritional and medicinal purposes, and concoct an elixir with common garden herbs to take home with you. Sunday, March 24th – Jenni Kayne, Newport Beach 1-3pm– Workshop and book signing. 1-3pm. Join Edible Gardens LA’s Lauri Kranz at Jenni Kayne, Newport Beach for a “Gardening for Wellness” workshop. Saturday, March 23rd – Pigment, San Diego – Workshop and book signing. Workshop 11-1 and book signing 2-4. 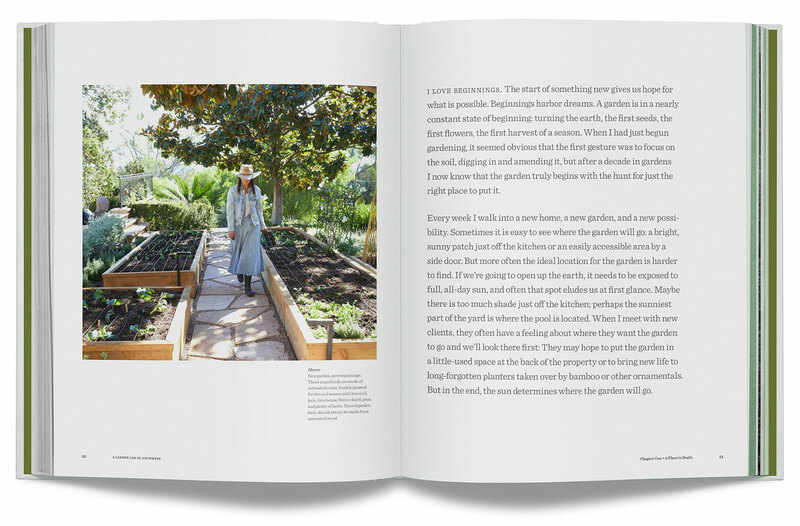 Join Edible Gardens LA’s Lauri Kranz at Pigment, San Diego for a “Gardening for Wellness” workshop. 1-3pm. Join Edible Gardens LA’s Lauri Kranz at Cattywampus Crafts for a “Gardening for Wellness” workshop. 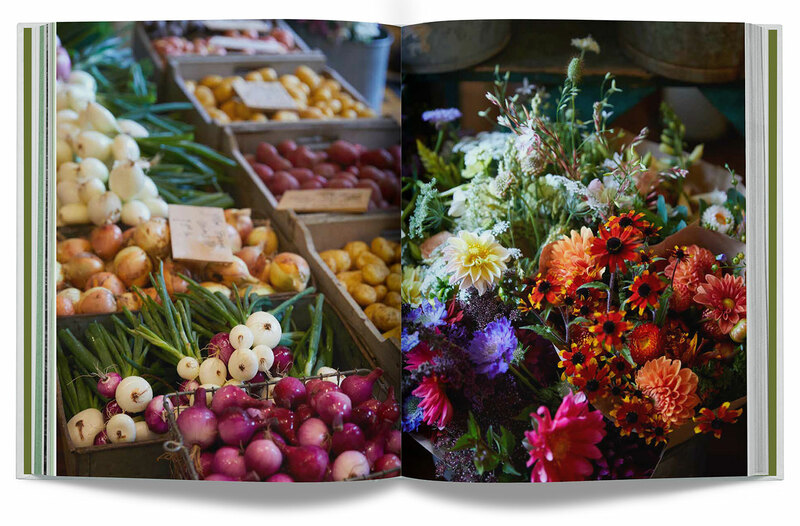 Join us at San Francisco’s favorite cookbook shop for a lively conversation and book signing! Spend the afternoon with us at Miracle Plum! 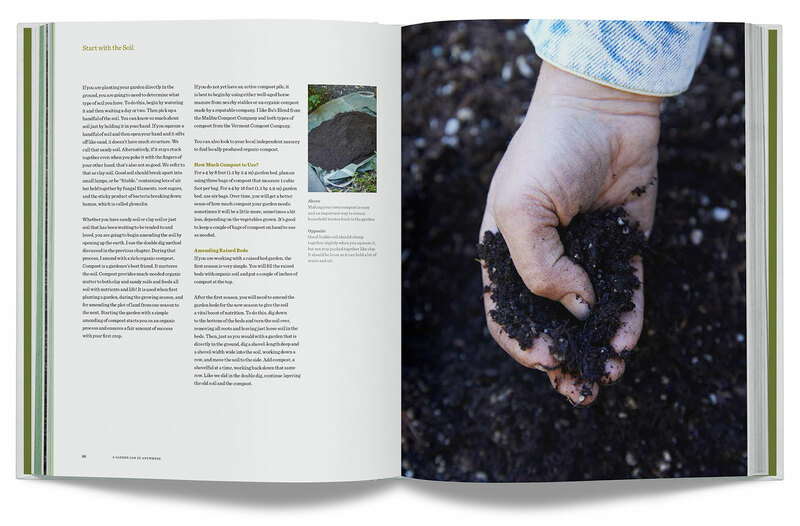 We will share our secrets for planning, planting, growing, and maintaining luscious edible gardens, no matter the setting or size of the plot. The book talk will be followed by book signing and tea. In honor of gardening, Miracle Plum’s courtyard will be converted for the weekend into a plant nursery pop up featuring featuring Flatland Flower Farm (sister company to Little Apple Treats) organic vegetable starts and beautiful English perennials. We will be talking with our favorite DJ and partner in our Music In The Garden concert series, Anne Litt, about gardens, music, martinis and more! 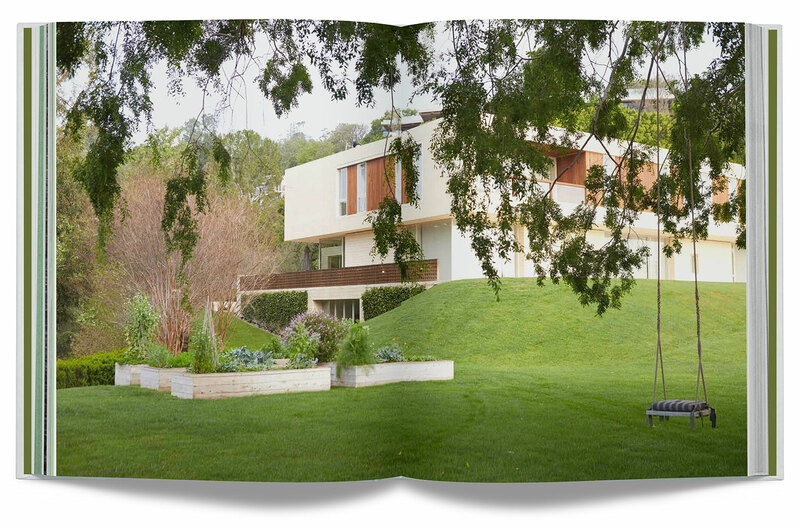 Join Edible Gardens LA’s Lauri Kranz at Heath LA for a “Gardening for Wellness” workshop. Release Day book event at Tavern is hosted by Suzanne Goin and Caroline Styne and features a complimentary cocktail specially created by Tavern’s own mixologist Christiaan Rollich. 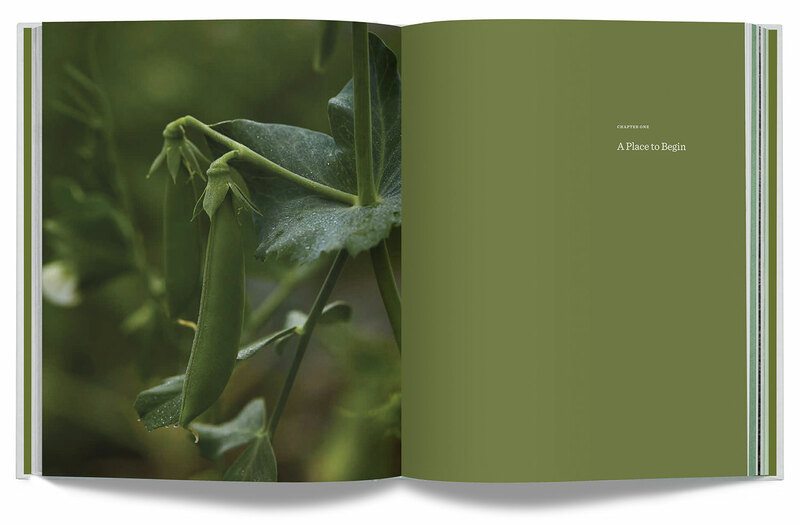 Books available for purchase will be signed by the authors, and Goin has also created a very special tasting menu available for purchase with all recipes influenced by our book, A Garden Can Be Anywhere. Complimentary cocktail created by Christiaan Röllich – Lauri’s Garden Punch of Damrak Gin and Meyer Lemon with Chai and African Basil Flowers. a Salad of Peter’s Citrus and Cynthia’s Avocados with Green Harissa and Cilantro Flowers. The main course features Lauri’s Supper with Bits of Broccoli, Swiss Chard and Spinach Over Brown Rice with Soft Egg, Pecorino and Arugula Flowers. Complete the evening with dessert – Brown Butter Berry Tart with Lemon Verbena Ice Cream.